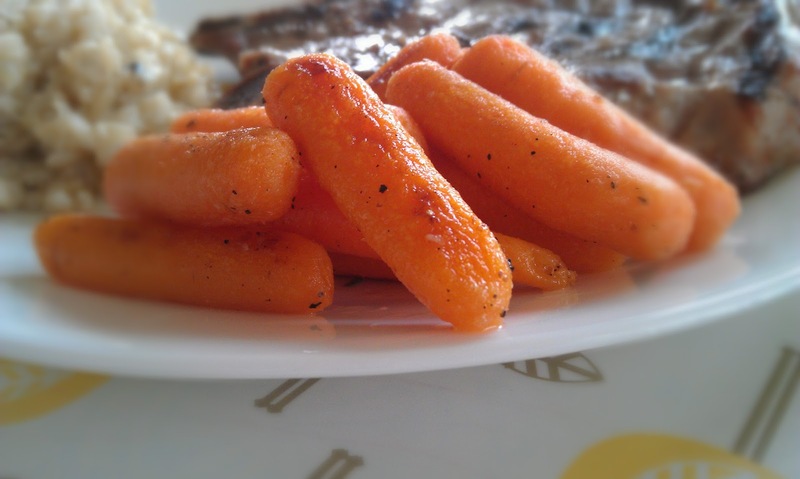 I originally found a version of this recipe for butter roasted carrots on Pinterest. Having made it several times, I think I’ve finally got the recipe adjusted just for me. Mix melted butter, olive oil, salt and pepper in a bowl. Place in a single layer on baking sheet covered with cooking spray. Next → Next post: (Not) Purdue Quilt Top Finished!